Zionist newspaper Maariv said that the alliance between the Zionist entity and some Arab states is growing. This week Israeli Chief of Staff Gadi Eisenkot met with his Saudi counterpart, Fayyad bin Hamed Al-Ruwaili on the sidelines of the conference about regional issues, the paper said. 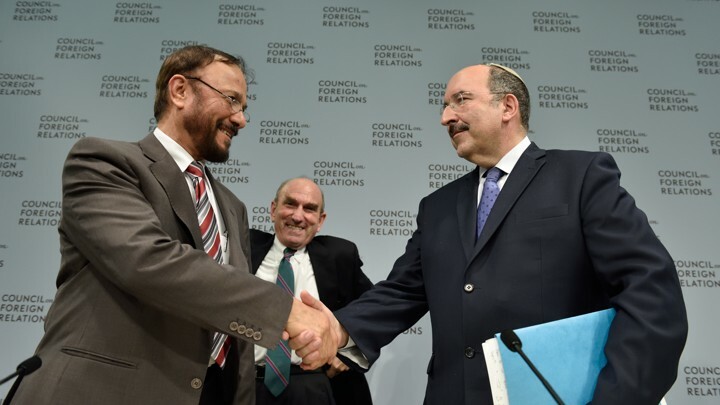 Earlier last month, Director of Mossad Yossi Cohen took part in an international conference in New York attended by Saudi Foreign Minister Adel Al-Jubeir along with high-ranking diplomats from UAE, Yemen and Bahrain, Maariv added. Meanwhile, ‘Israel’ takes part in a global action team- named Operation Gallant Phoenix- in Jordan, and its members cooperate in several fields including military and intelligence, according to the daily.